All weekend weddings are becoming more popular, particularly as families are spread further apart. They usually begin on Friday night, continue with the wedding Saturday and conclude with a post-wedding breakfast on Sunday before everyone returns home. Planning activities for these weekend-long celebrations doesn’t have to be difficult; in fact, it can be quite a bit of fun if you keep everyone’s needs in mind. First, consider the wedding. Will this be a formal wedding with a sit-down dinner at its center? If so, you might want to ban a formal rehearsal dinner and replace it instead with an informal barbecue dinner or picnic. But how will you keep people occupied during the long weekend? There are many activities to consider. Will the wedding be near a lake? How about planning a day at the lake on Saturday, filled with pre-wedding activities like swimming races and beach volleyball. One popular pre-wedding activity is a scavenger hunt. 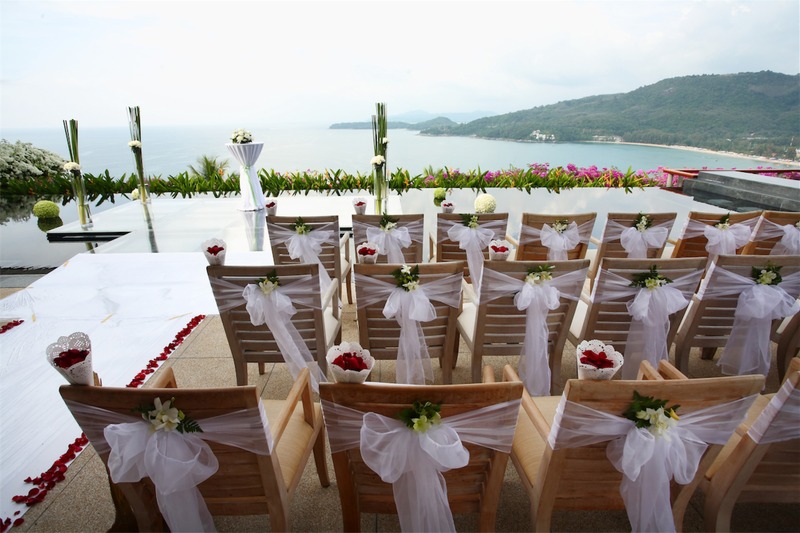 Prior to the wedding weekend, a list of meaningful items should be drawn up, and guests placed in two teams. The list should include things like “get a brochure from the jewelry store where (groom) bought (bride)’s ring” or “take a picture of the group at the location where the couple got engaged”. You will have to tailor the scavenger hunt list to the location of the wedding and the energy of the guests who will be participating. You can even offer lavish prizes for the team that wins the scavenger hunt, such as gift certificates or gourmet food and wine baskets. It might seem an obvious choice to divide the teams into groups who know or are related to the bride and teams who know or are related to the groom, but it might be a little more fun to mix it up a bit. You can create teams of friends versus family, or men versus women (always a popular choice). Another activity that’s popular during wedding weekends is a competitive sport activity, such as baseball or flag football. Again, add a special twist. Offer prizes for performance (first home run gets a kiss from the bride) or make silly rules, like members of the bridal party have to wear tiaras while running bases or members of the groom’s family should always have their shirts on backwards. It’s important that during the wedding weekend, planners keep in mind that the weekend itself might be expensive for some guests, particularly those who had to fly in for the occasion and many of the activities should be free, or inexpensive. If they are more expensive, and planned for the entire group, they should be paid for by either the bride and groom or their families.